Make lasting connections and impressions for your first job as well as your future. 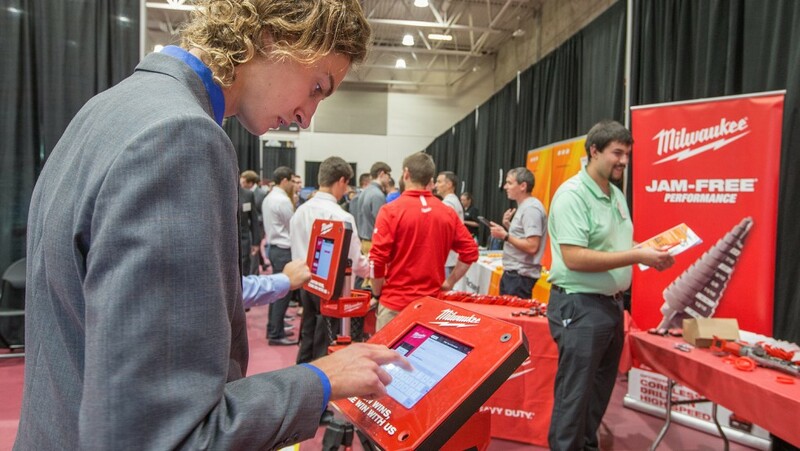 MSOE’s Annual Career Fair is the only career fair held at MSOE each year targeting all majors. 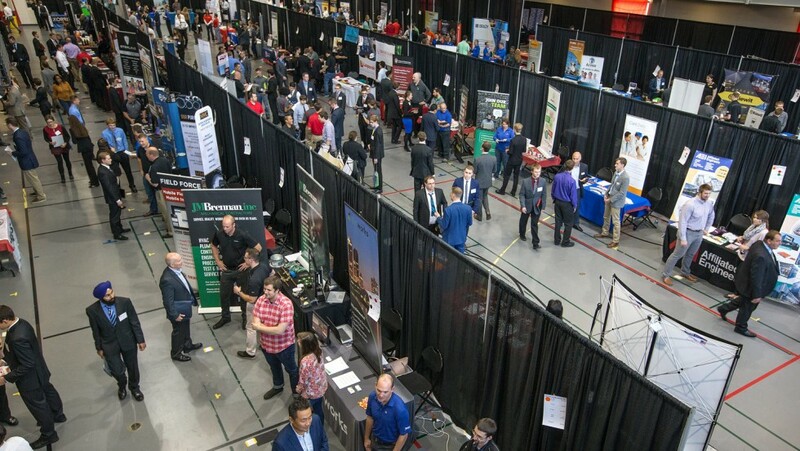 This is always a well-attended event and a great opportunity to connect with top-notch talent and gain exposure for your company. We host a two day event to allow more time and opportunity for students and alumni to attend. 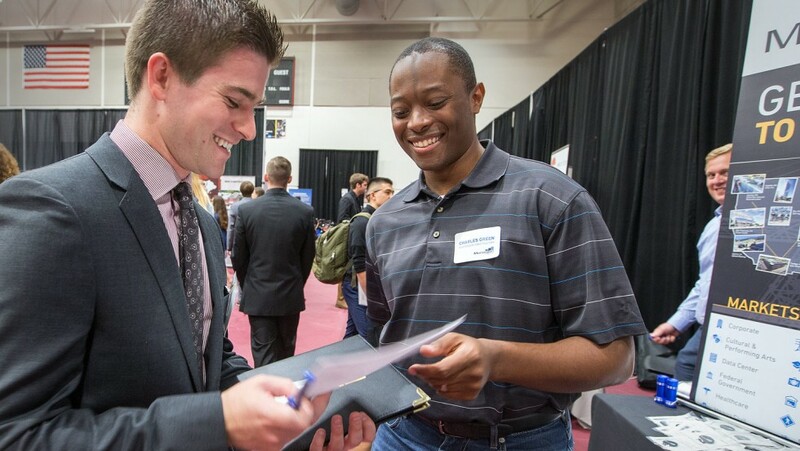 The 2018 Career Fair will be held Thursday, Sept. 27 from 3 to 7 p.m. and Friday, Sept. 28 from 10:30 a.m. to 2:30 p.m. Visit Handshake or download the Career Fair Plus app to view a list of employers. If you have any questions, please call (414) 277-7120 or email career-services@msoe.edu. 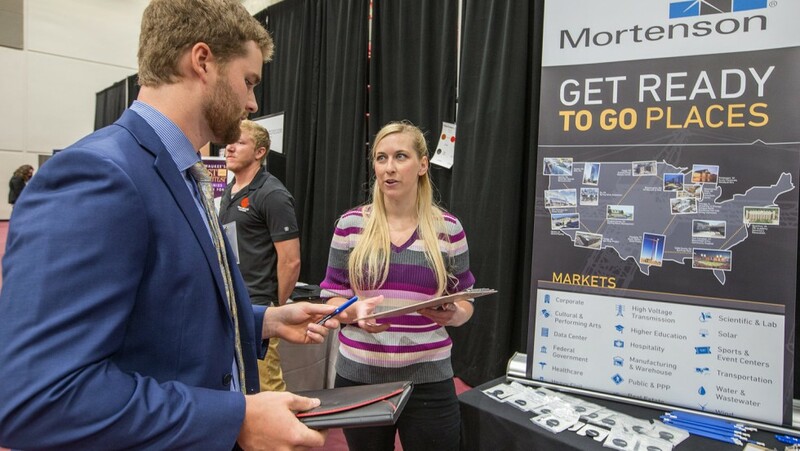 The MSOE Civil and Architectural Engineering and Construction Management Department also hosts a CAECM Career Night each January. For more information, contact Dr. Christopher Raebel at (414) 277-7302 or visit the CAECM Career Night page to learn more. 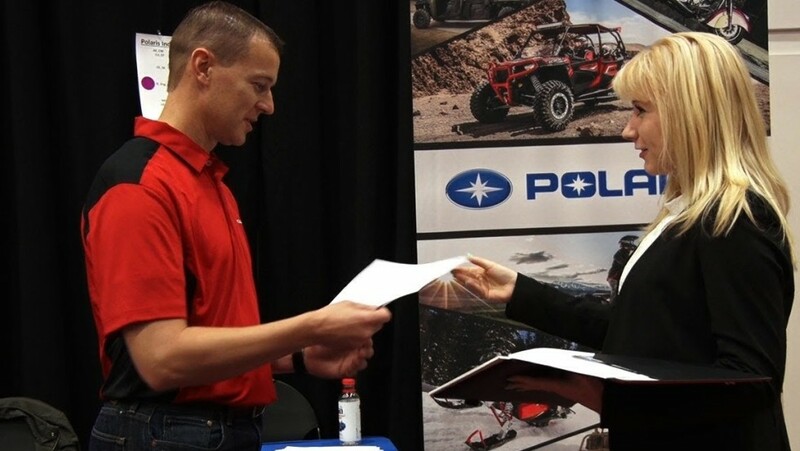 Career fairs provide the opportunity to gain experience talking with employers, build a network of professionals, and learn about career options and opportunities for your major. All students and alumni are invited to attend! The list of registered employers will be visible within Handshake. To learn how to make career fairs work for you, please contact the Career Services Office. WorkForce is an exclusive event for WAICU students and alumni. Registration is currently open, and you may register and find additional information on WAICU Career Connect.